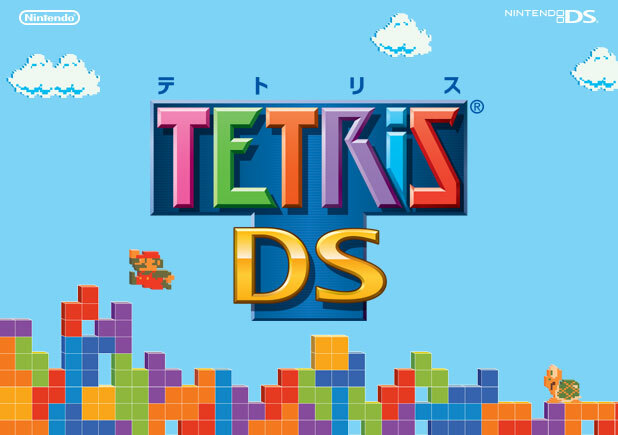 Tetris ®＆©1985~2006 Elorg,a Tetris Holding Company. Licensed to The Tetris Company. Game Design by Alexey Pajitnov. Logo Design by Roger Dean. All Rights Reserved. Certain new game elements developed by Nintendo,and any characters,sounds and video games originally owned by Nintendo:©2006 Nintendo.